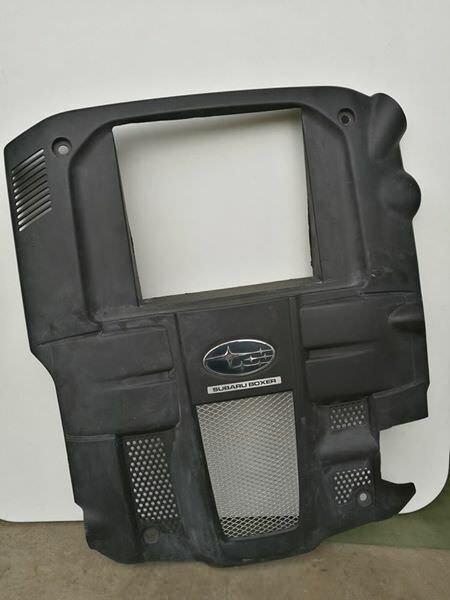 I have an 05-09 Legacy GT Engine Cover that can be used in an 08+ WRX/STI to make your mods look stealthy. You will need to supply your own bracket mounts to properly mount the cover, as I never bought them. I just used my intercooler to mount the cover. Local pickup in Sacramento. Bay Area - Cobb STi downpipe (catted), LGT JDM rear sway, LGT SPT cat-back, etc.